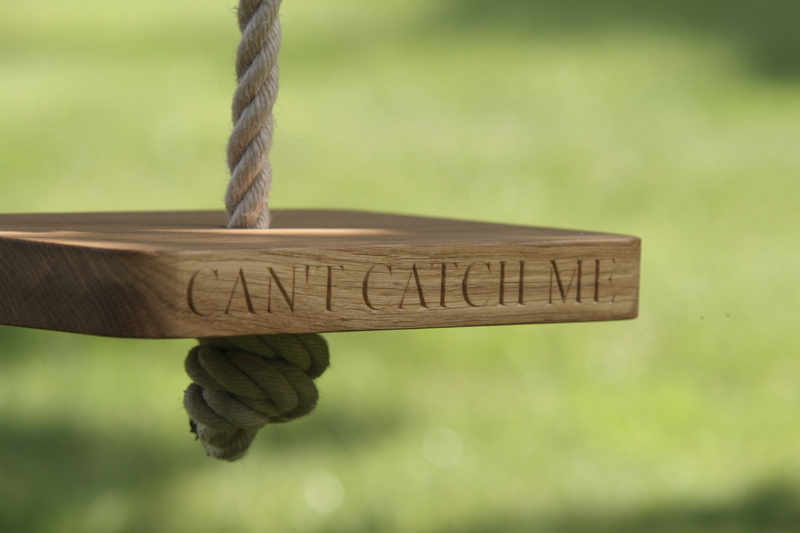 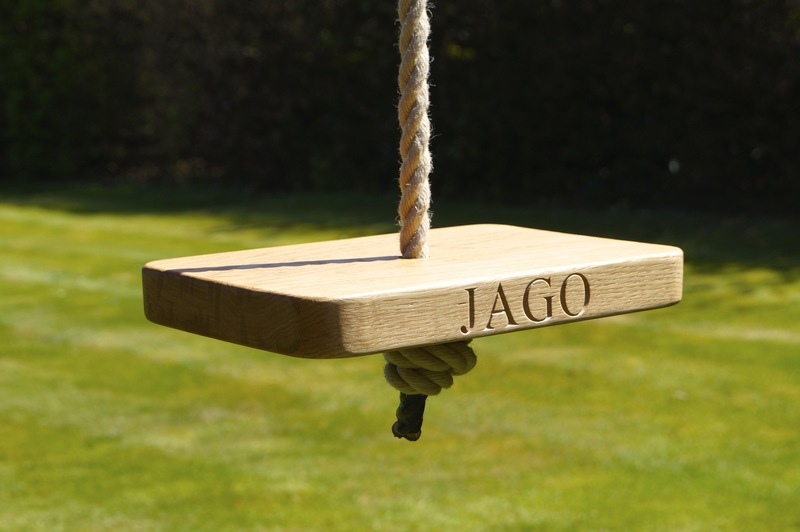 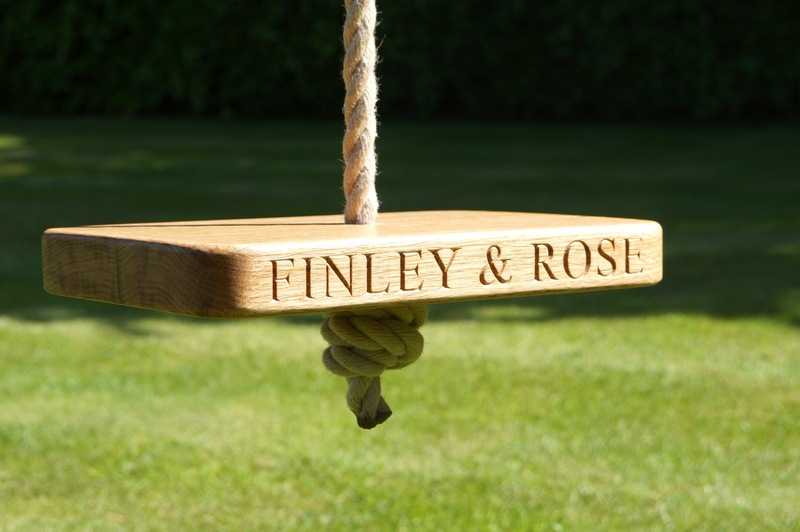 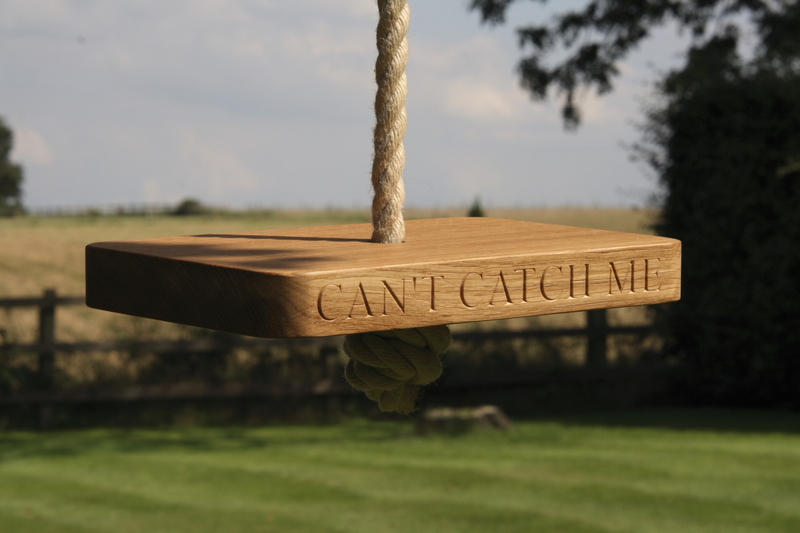 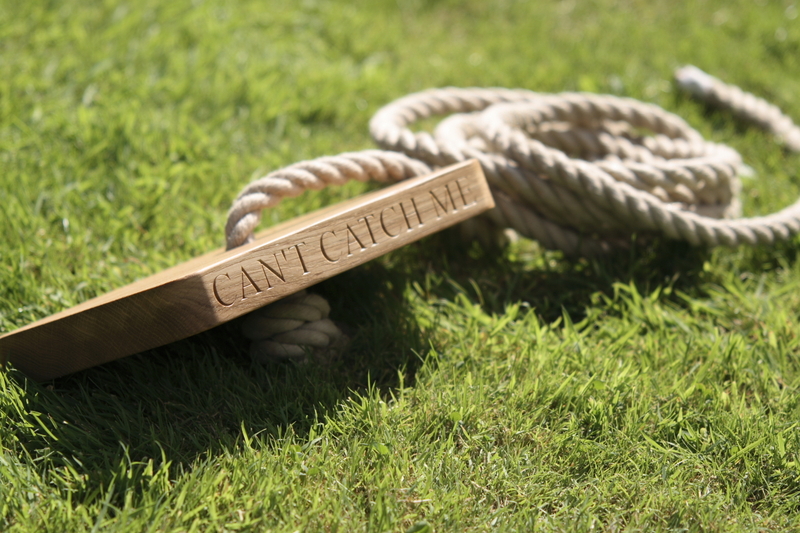 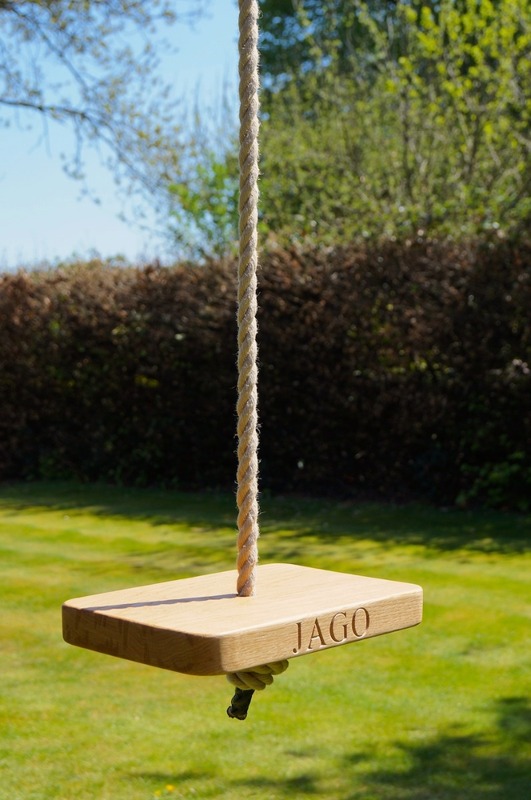 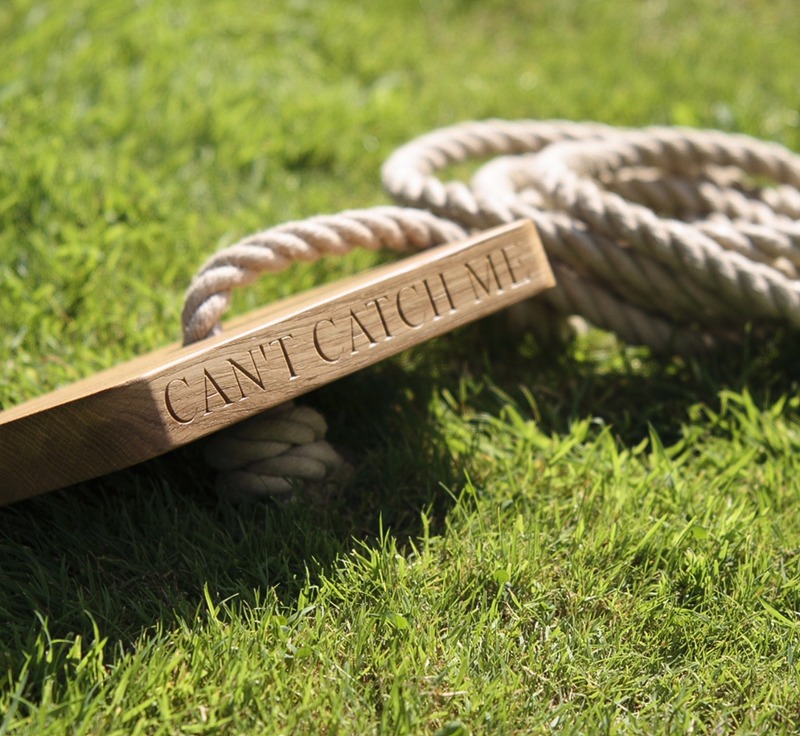 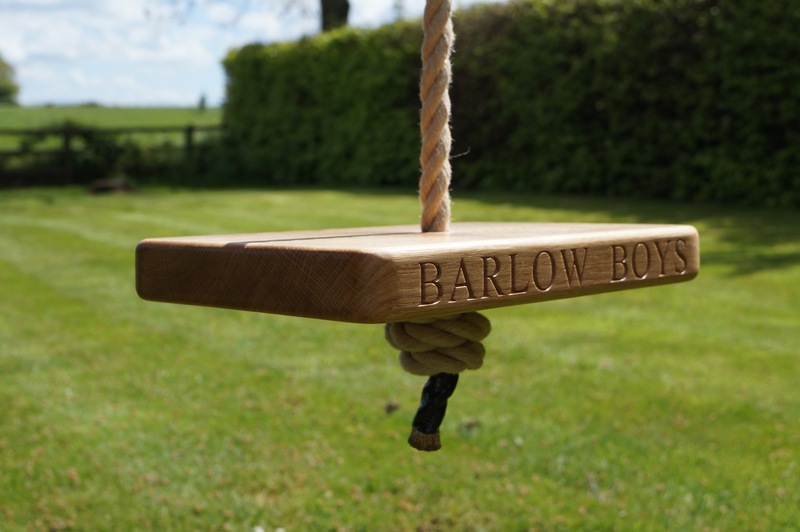 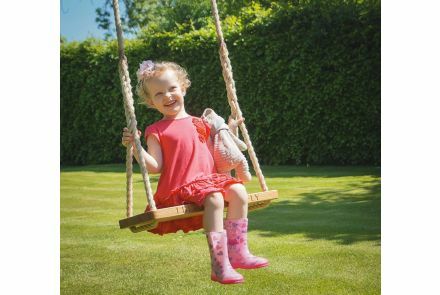 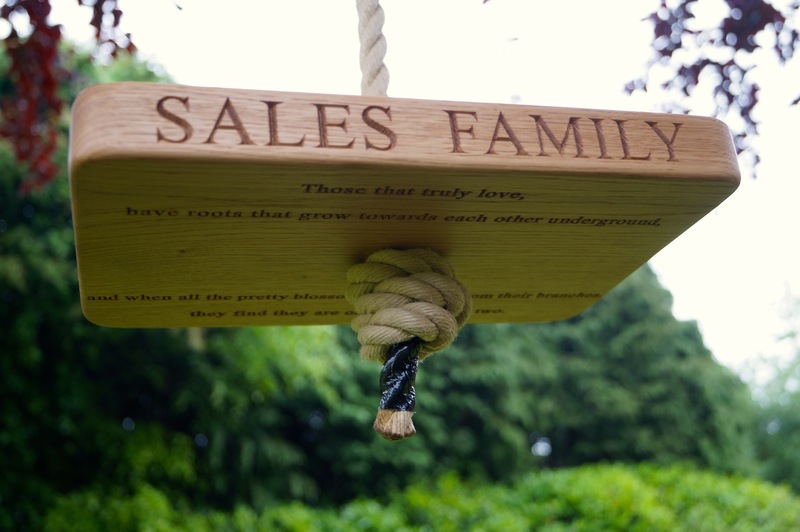 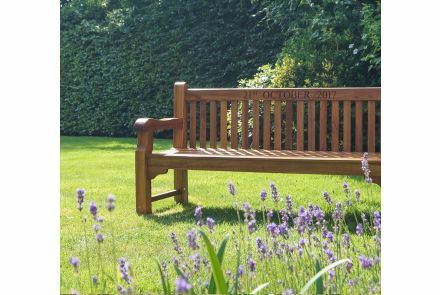 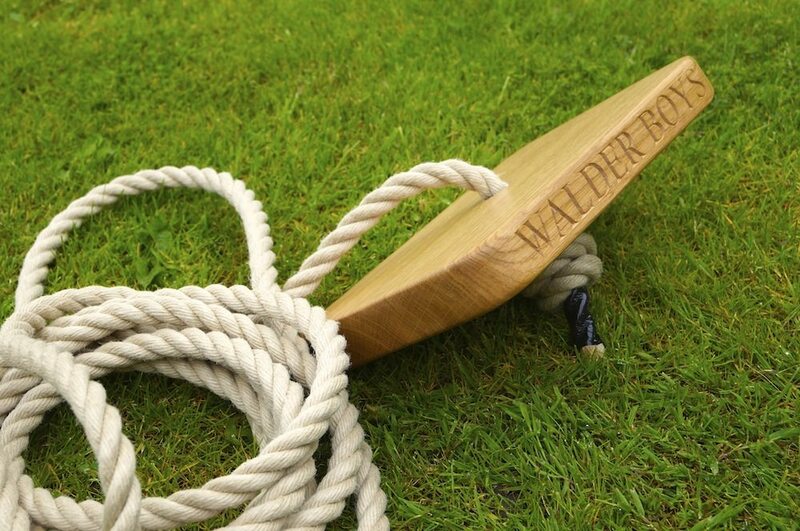 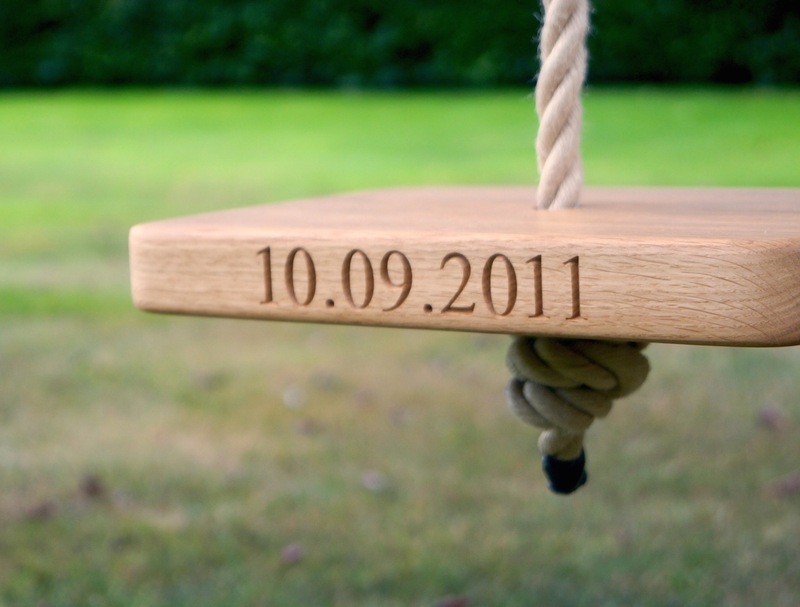 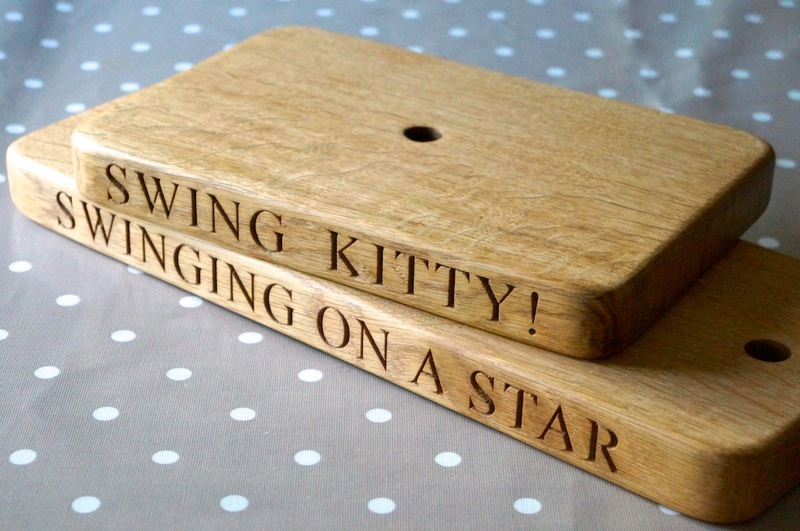 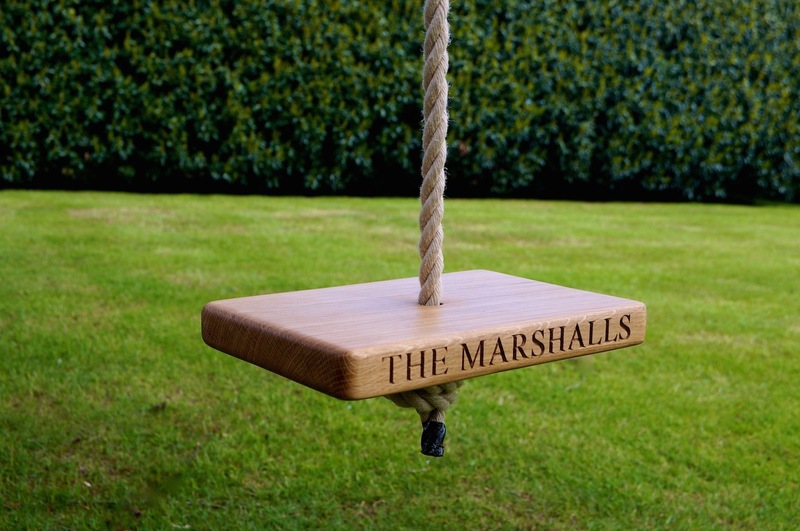 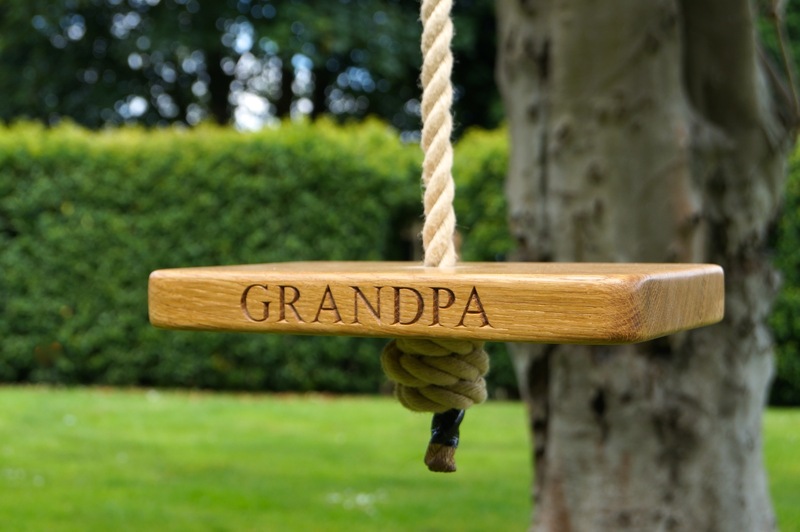 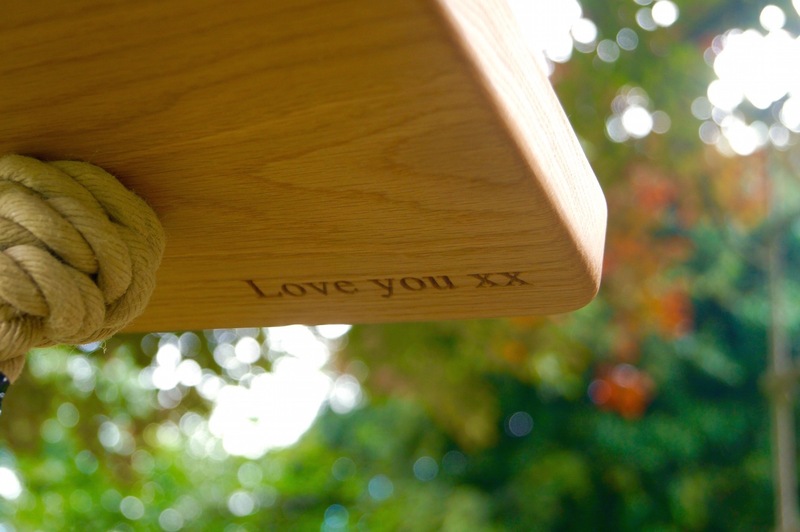 Add some fun to your garden with our Personalised Wooden Monkey Swing! 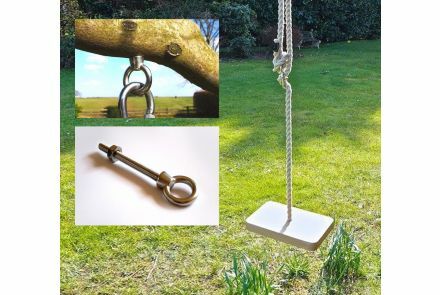 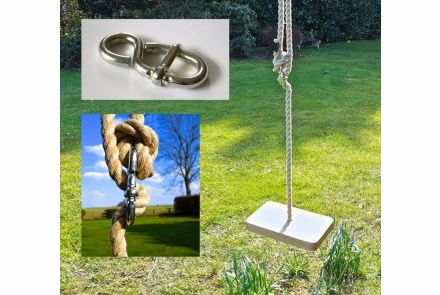 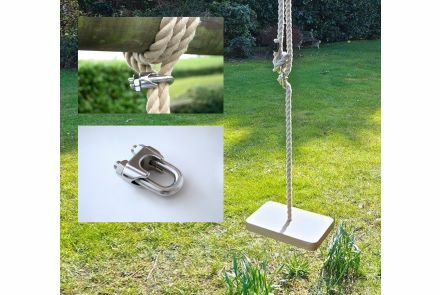 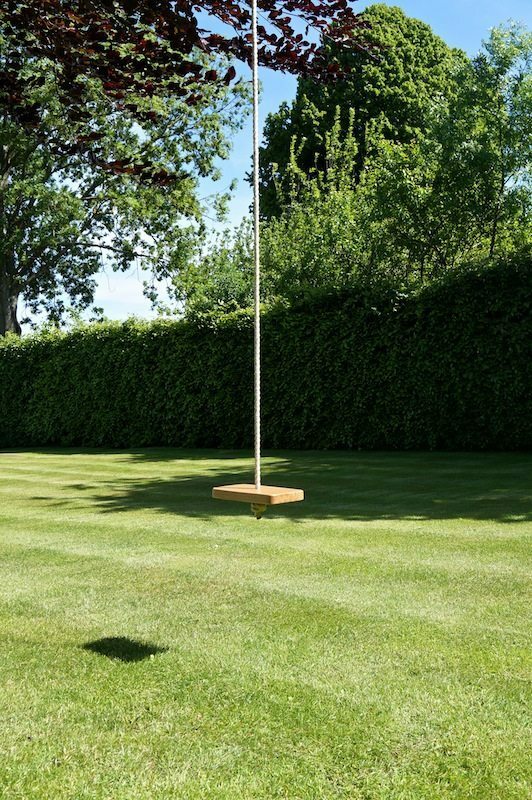 Our swings come with a 5-metre drop of synthetic hemp rope - a strong marine quality rope that is soft to touch and won’t swell, shrink or rot, unlike natural rope. 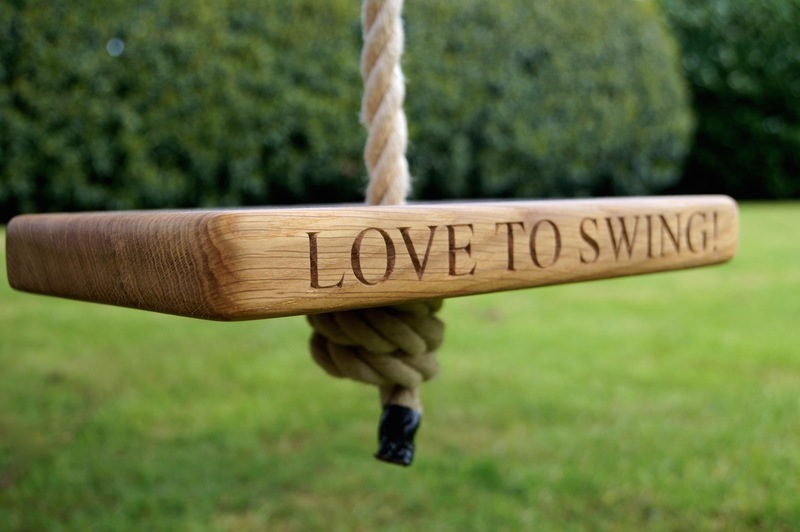 All swings come ready to hang. 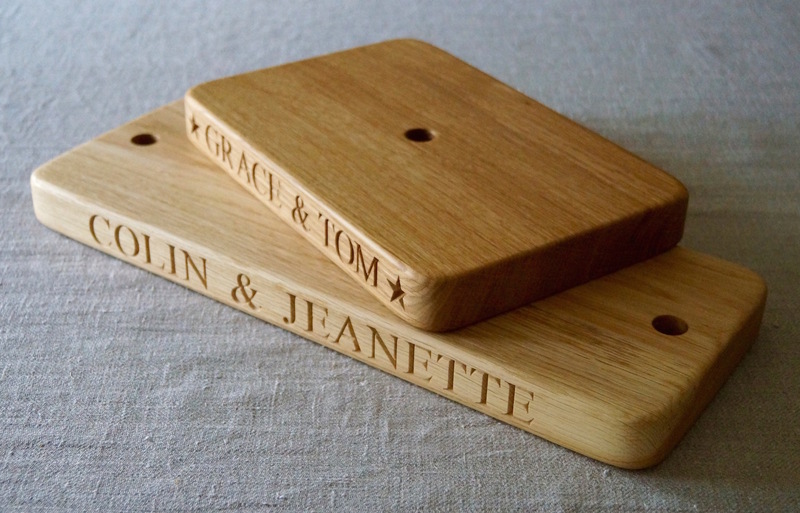 Personalisation: available blank, with standard engraving or personalised with your choice of lettering up to 15 characters per side. 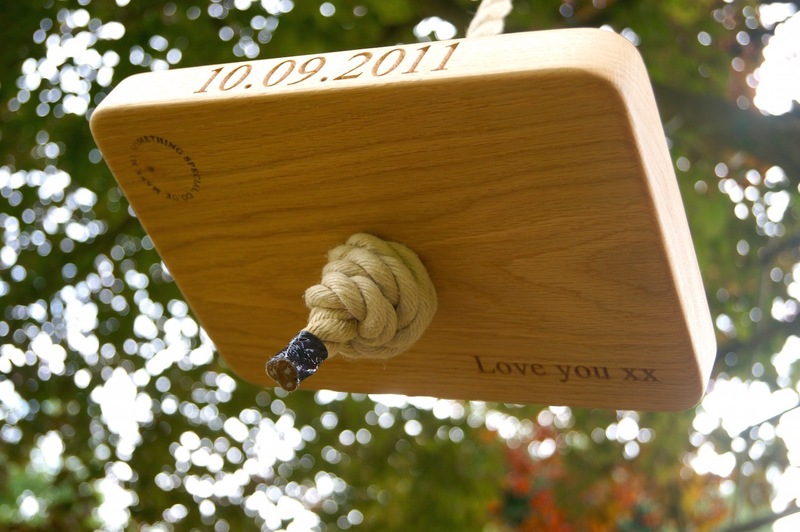 You can also add carved hearts, stars and other engraved motifs.